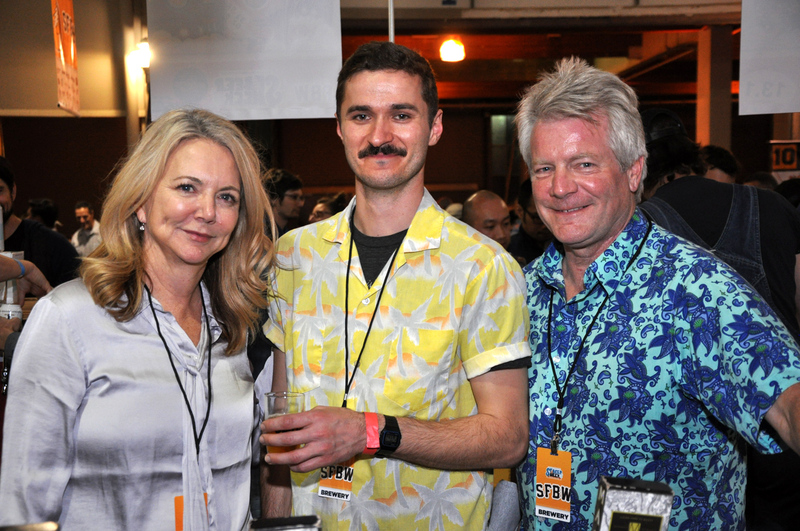 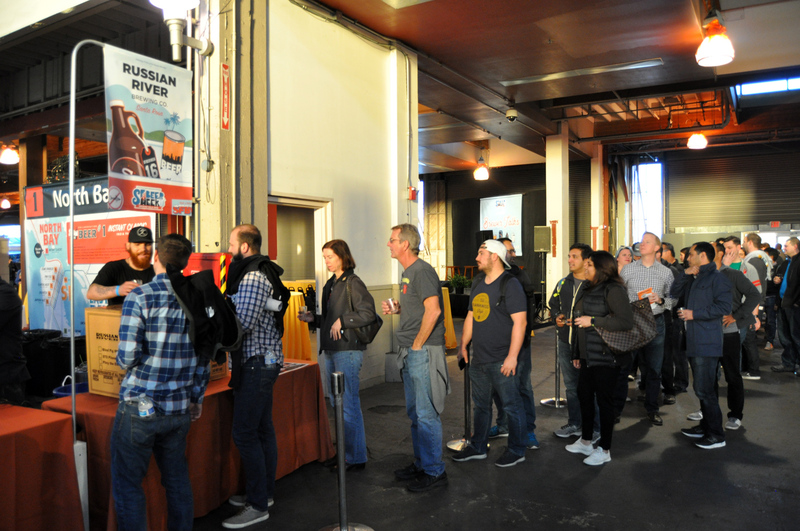 This massive kick-off to SF Beer Week took place on Friday, February 9, at the massive Pier 35 in San Francisco. 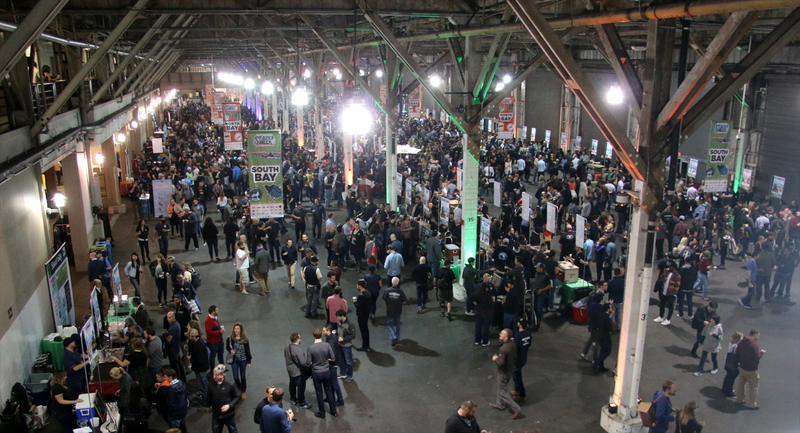 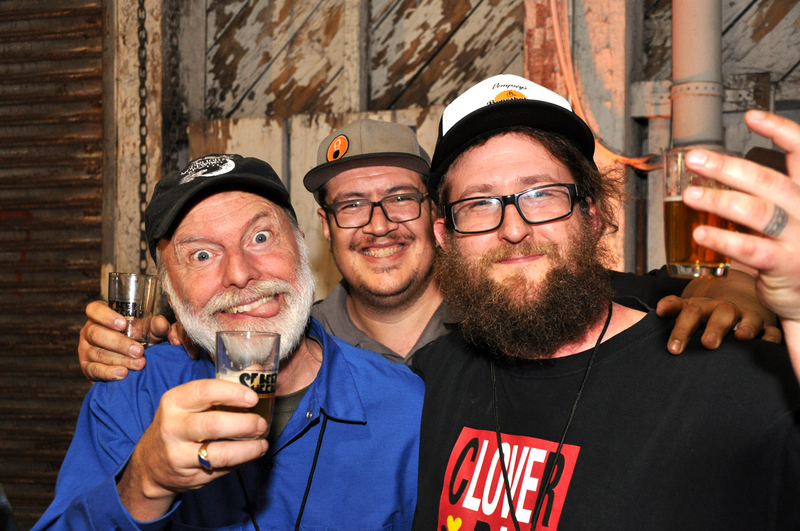 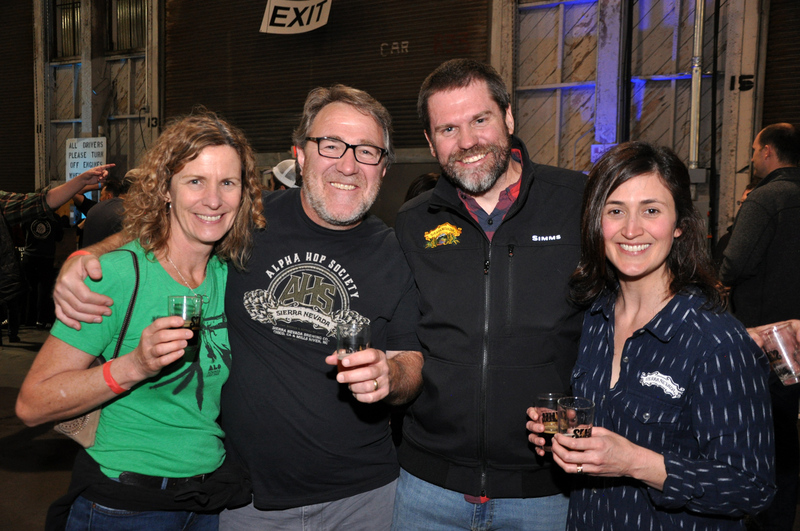 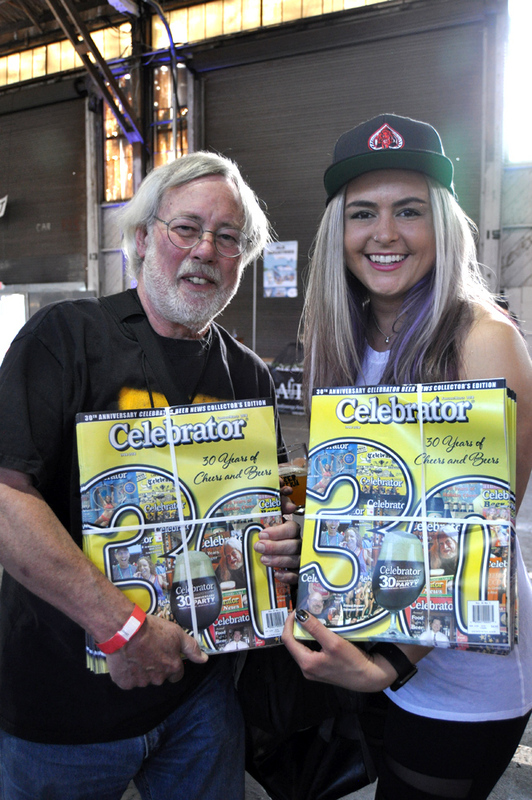 Over 120 breweries from throughout Northern California poured their best brews. 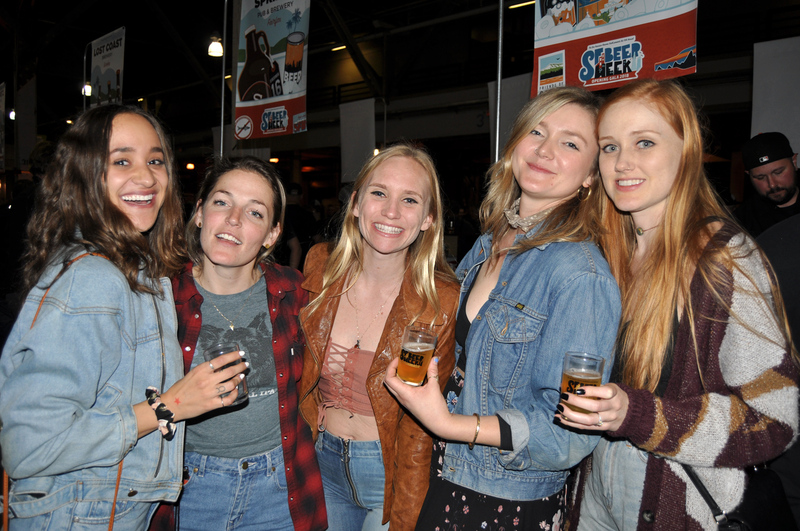 They came from all over Northern California including Alameda, Contra Costa, Marin, Monterey, Napa, San Francisco, Santa Cruz, San Mateo, Santa Clara, Solano and Sonoma counties and were serving the most creative and compelling beers the region has to offer.